Thanks to Cornwall’s milder climate, spring comes much earlier to the far south west than the rest of the UK. Snowdrops and daffodils are the first heralds of spring, adding a welcome splash of colour after the long winter. Camellias and magnolias follow soon after, and now flowering across Cornwall. 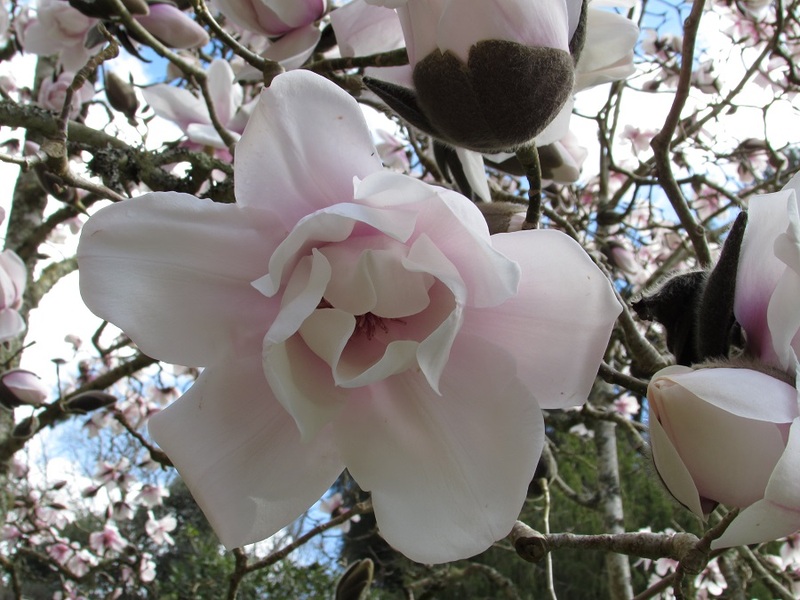 Each year, the head gardeners from Caerhays Castle Gardens, Tregothnan, Trewithen, Trebah, The Lost Gardens of Heligan and Trewidden keep a close eye on their champion Magnolia Campbellii trees. When all six trees have at least 50 blooms, it is said that spring’s arrived in Cornwall. In 2018, spring was declared in Cornwall on 26 February – much earlier than the official arrival of spring in the UK. The huge flowers on these magnolia trees are an impressive sight, adding a welcome splash of colour. It’s hard not to look at these beautiful blooms and smile. 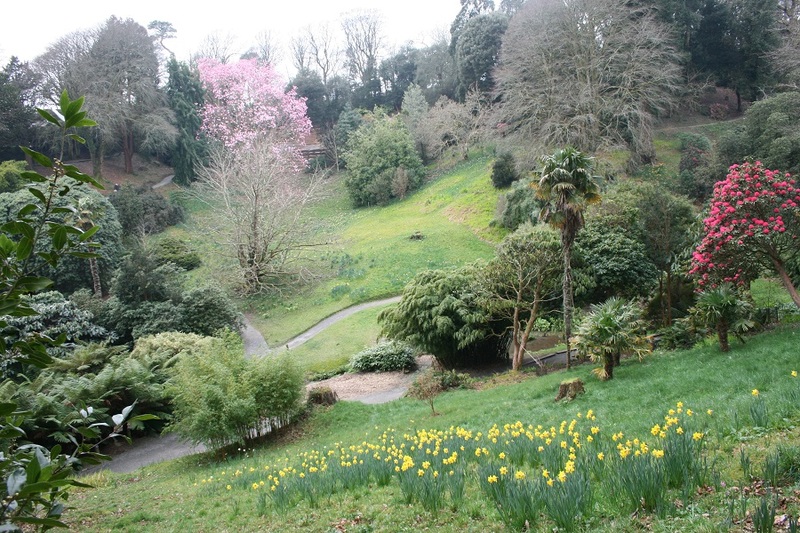 Visit the Great Gardens of Cornwall website to find out more about Cornwall’s spring story, or watch this short video from Visit Cornwall. 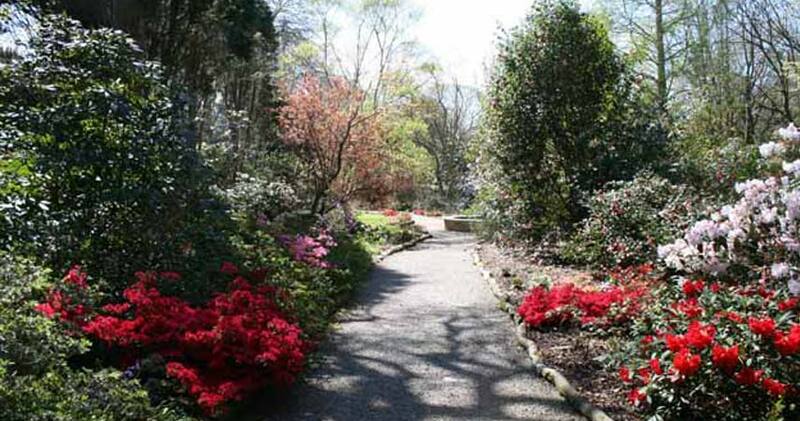 There are several magnificent gardens right on our doorstep, and more just a short drive away. Many welcome visitors all year round, while others open their doors from the beginning of March. Several of Cornwall’s gardens are dog friendly, including Trewithen, Enys, Trebah, Pencarrow and the Lost Gardens of Heligan, so if you’re holidaying with your four-legged friend, they can enjoy exploring with you. It’s worth checking online before you visit any of these garden, as opening hours may change. You can also check what’s in bloom and get a sneak preview of what you can expect to see before you visit. An historic private estate with a wonderful collection of camellias, rhododendrons and magnolias. Don’t miss the woodland walk. A plantsman’s dream. With 30 acres to explore and one of the largest plant collections in the UK, Pinetum Gardens is a beautiful, tranquil place to wander and while away a few hours. Heligan needs little introduction. Only a stone’s throw from Bosinver, it’s a wonderful garden to visit at any time of year, but is particularly impressive during the spring. The gardens on the Caerhays Estate are something truly special. 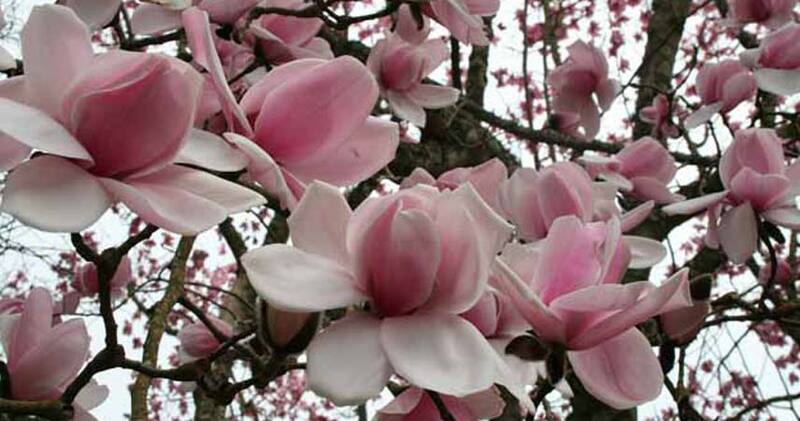 There’s a huge collection of magnolias (including rare yellow magnolias), some of which are over 150 years old. Spring is a magnificent time to visit Cornwall. 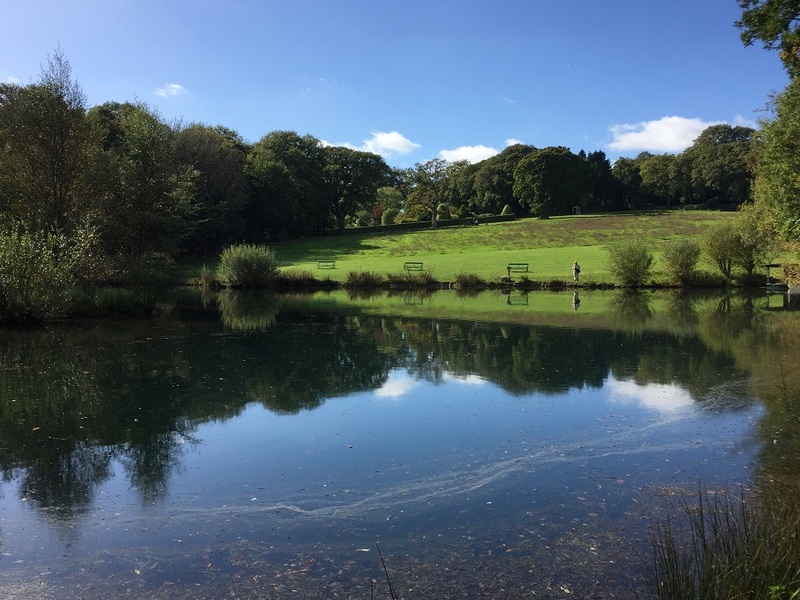 Not only are the gardens at their best, but it’s a great time to explore everything the county has to offer – from walking the coast path, to getting out on the water or exploring some of Cornwall’s historic houses and mining heritage. We offer short breaks from September – May in all our luxury self-catering cottages. 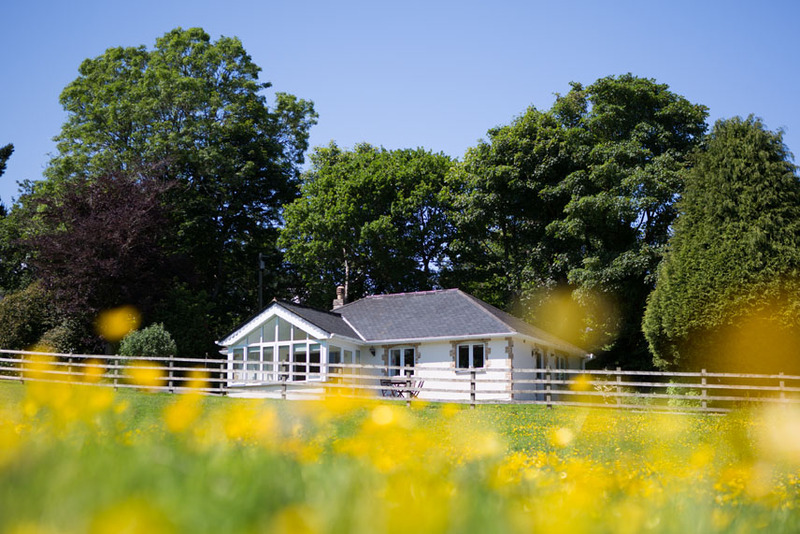 Whether you’re looking for a long weekend away for two, or a short break with family or friends, we’ve got a cottage to suit you. What do you most enjoy about spring in Cornwall? Leave a message below, post on Facebook or tweet @Bosinver. We’d love to hear your thoughts! If you would like to know more about booking a holiday here at Bosinver, please email reception@bosinver.co.uk or call 01726 72128.